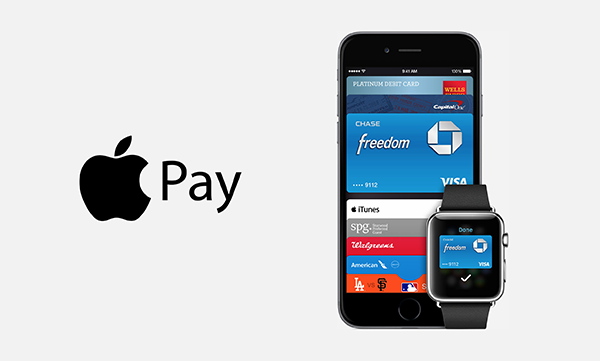 What is your business doing with Apple Pay? If the answer to that is “nothing” or “I’m not sure”, then that’s okay. Ever since Apple Pay’s debut in late 2014, marketers, developers, investors, and mobile wallet experts have immediately seen the massive opportunity that this presents for mobile payments and transactions. And there’s no denying that this is the way of the future. We as consumers have shifted from using landlines to cell phones, from checking emails on the computer to checking them on-the-go, from carrying a pocket calculator to using the calculator app on smartphones. I can go on, but I think you get the point. The cell phone – or better yet – the smartphone, is where we now access everything. Mobile transactions and payments have started to gain traction, and it’s only a matter of time until we see that drastic shift from the leather wallet to the smartphone wallet. I’m not simply talking about mobile payments. Because that on its own can be an entire novel. The reason we’re talking about Apple Pay is not to state that all businesses should be accepting mobile payments through Apple Pay. There’s something even bigger. Ever hear of Passbook? Yes, that app you keep hidden away in your folder of ‘Apps I don’t use’. But Apple Pay has now made Passbook relevant to over 300 million consumers. Over 300 million opportunities. The payments piece is pretty self explanatory. Now, it get really interesting when we look at the non-payment component. Essentially, this is THE marketing channel for businesses. Do you see the opportunity yet? Yes, there is untapped potential to market to over 300 million consumers through Passbook. 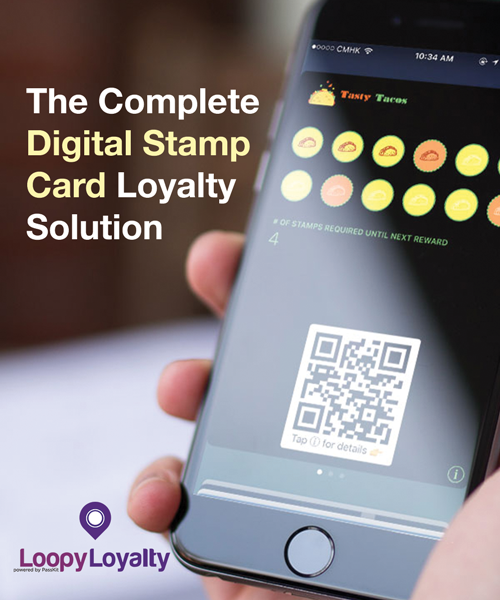 Mobile wallet content (coupons, loyalty cards, etc.) is dynamic and location aware – meaning that customers can be notified of new promotions, updates, or offers – instantly. All of which can be accessed straight from the lock screen. This is an enormous opportunity for your business. And we’d love to share with you just how big this opportunity is. Come to our free webinar “How Apple Pay will Drive Mobile Wallet Adoption in 2015” and you’ll get to hear our CEO, CTO, and mobile wallet experts speak about this opportunity. The webinar will be held on February 11, 2015 at 10:30am GMT. 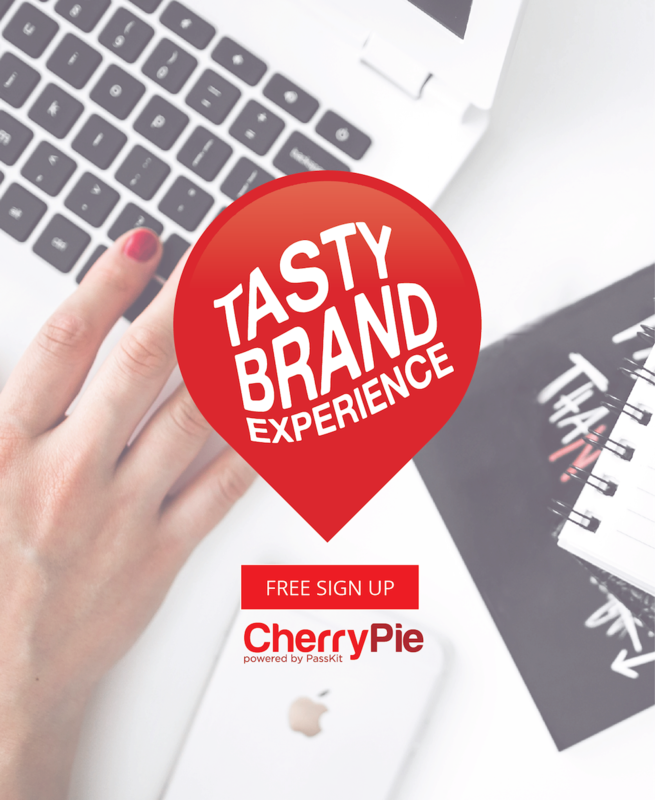 Whether you work in a digital agency, have a passion for mobile technology, or simply want to learn more about the mobile wallet space, then the webinar is the perfect way to get your feet wet.